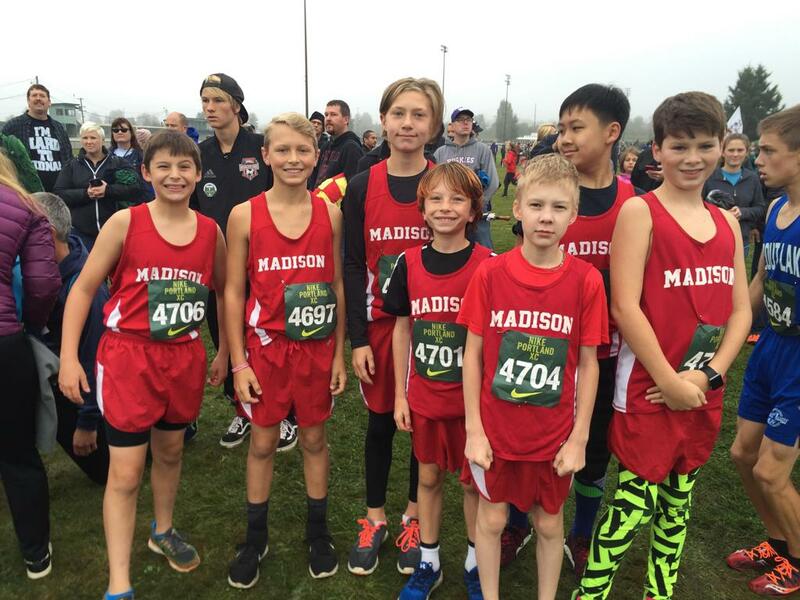 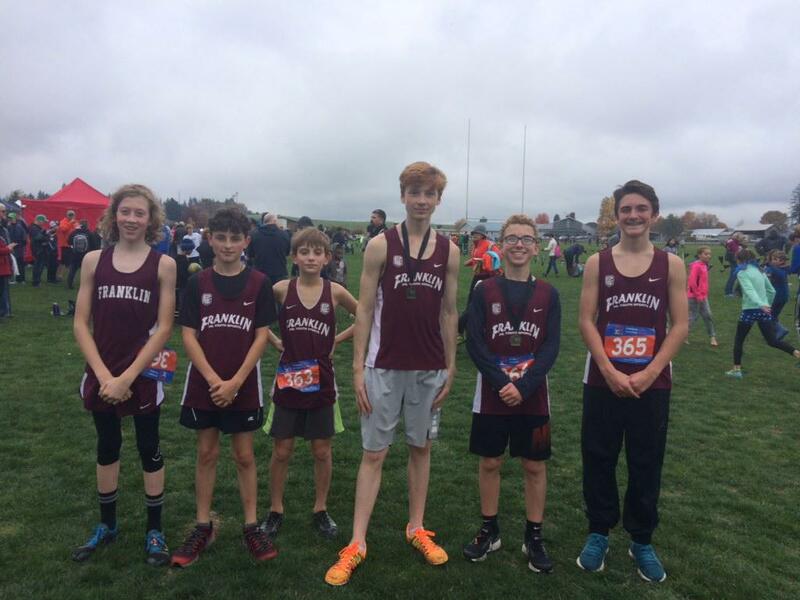 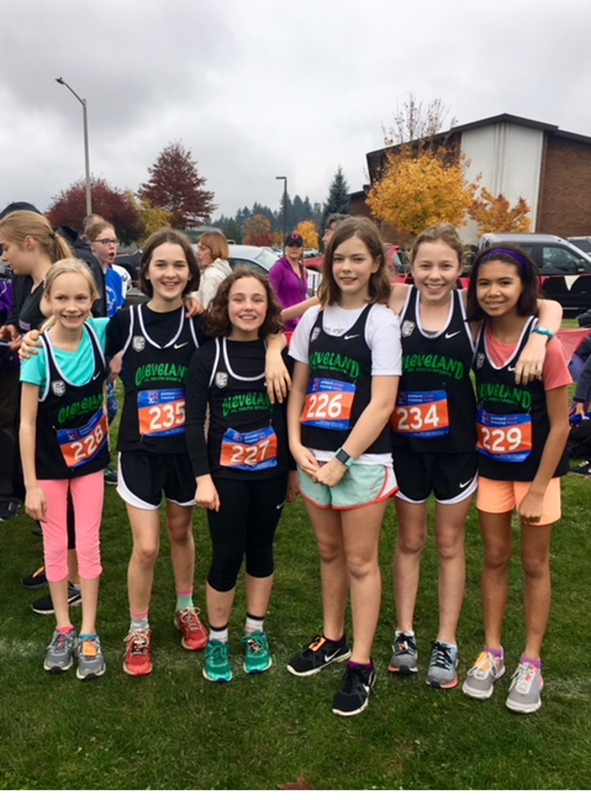 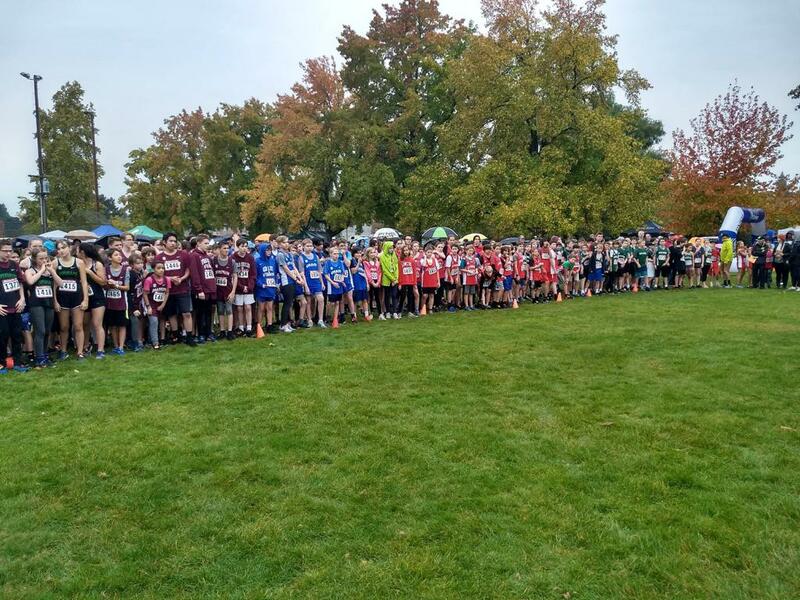 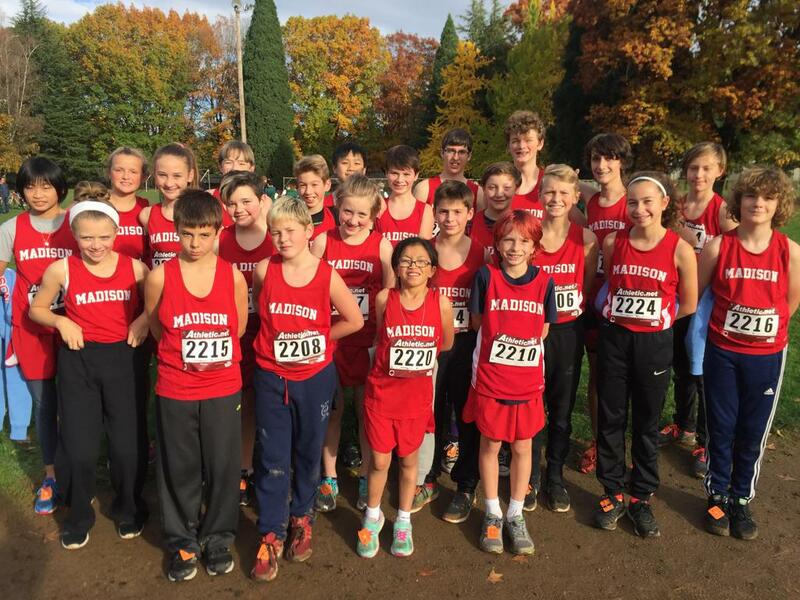 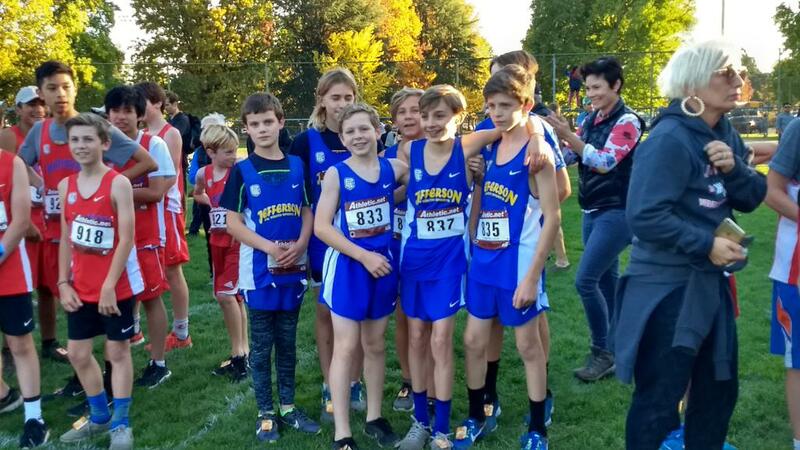 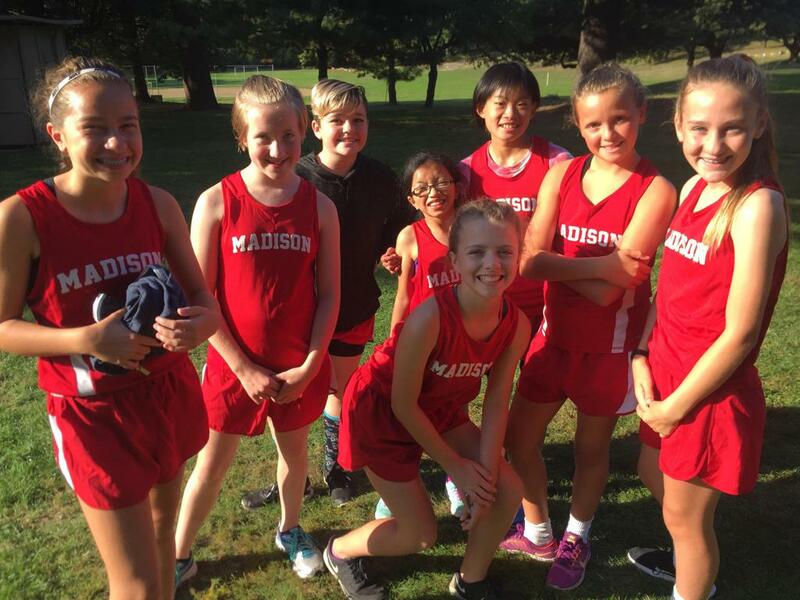 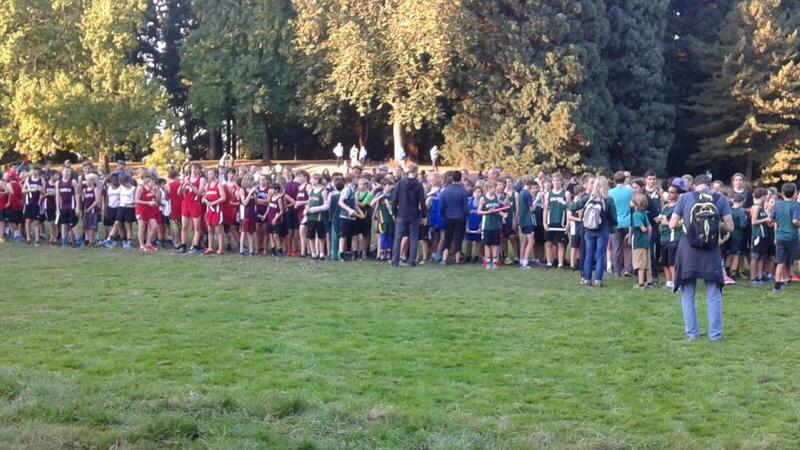 Information about the 2018 PIL youth (middle grades) cross country season will be going out to the feeder schools in May to be shared with families. 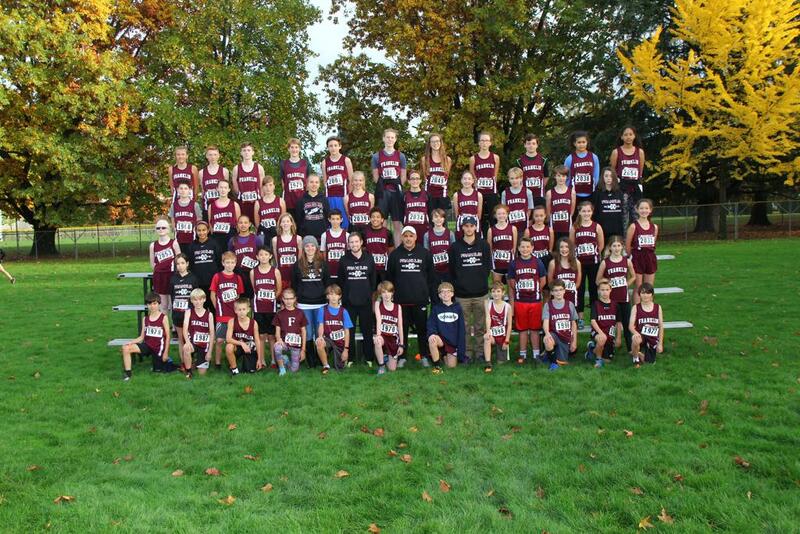 Please contact the PIL athletic office at 503-916-3223 if you have questions. 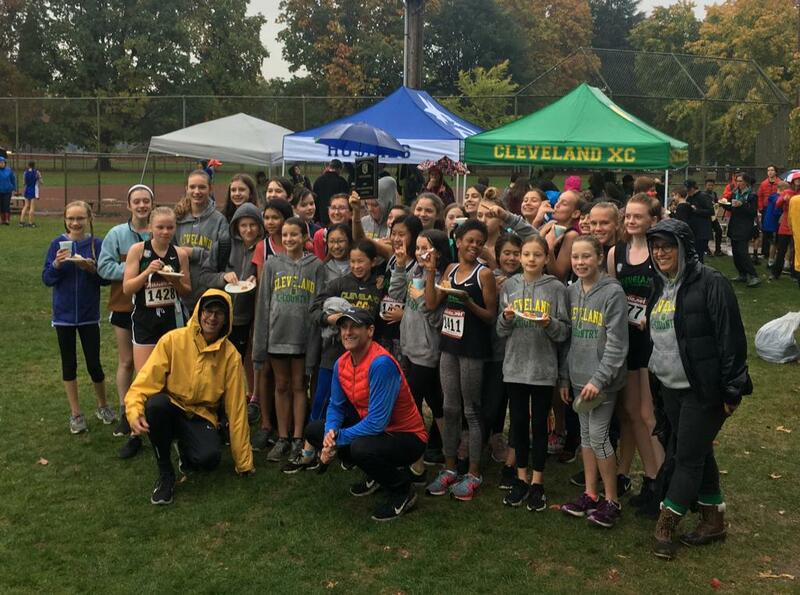 Please note: Our 2018 PIL Youth Cross Country District Meet will once again be hosted by Cleveland HS and the Cleveland cross country cluster. 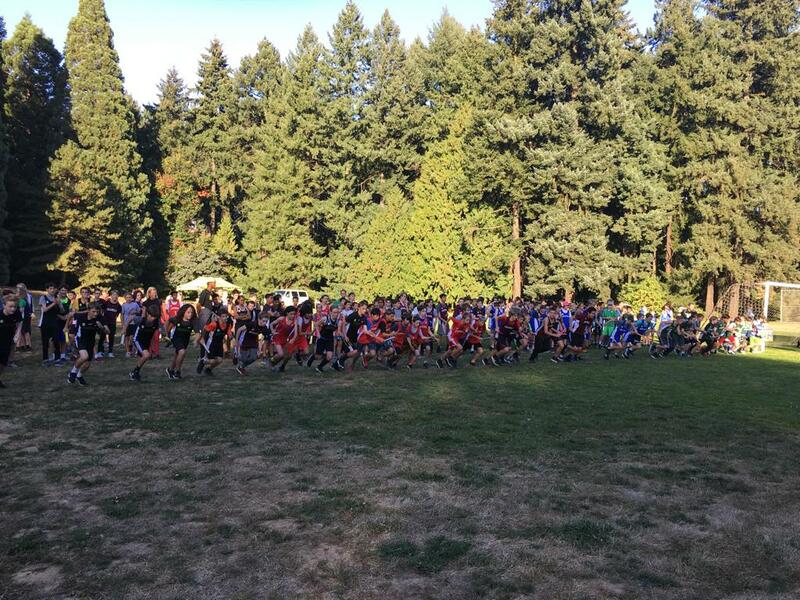 They did an outstanding job of hosting at Westmoreland Park last year, and we are excited that they will be hosting again. 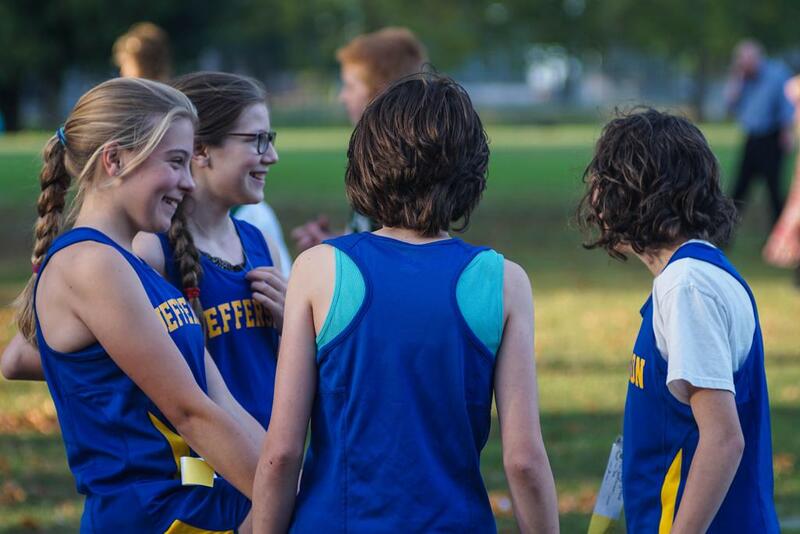 Below is a link with course information. 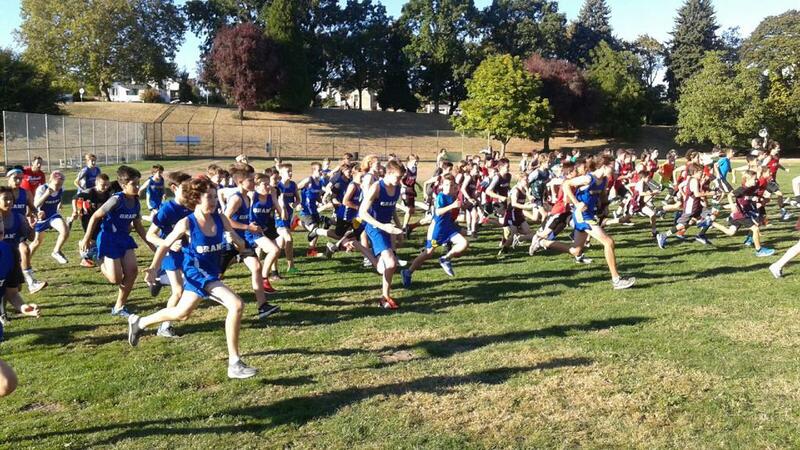 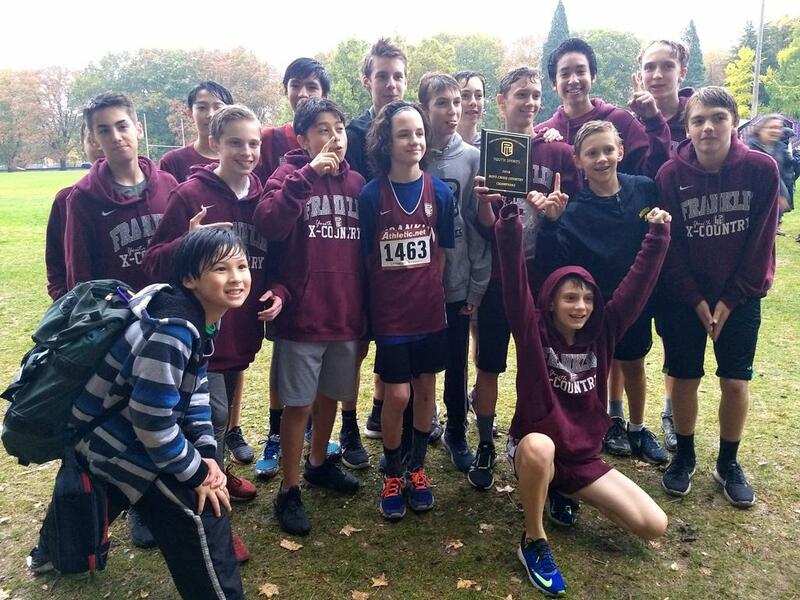 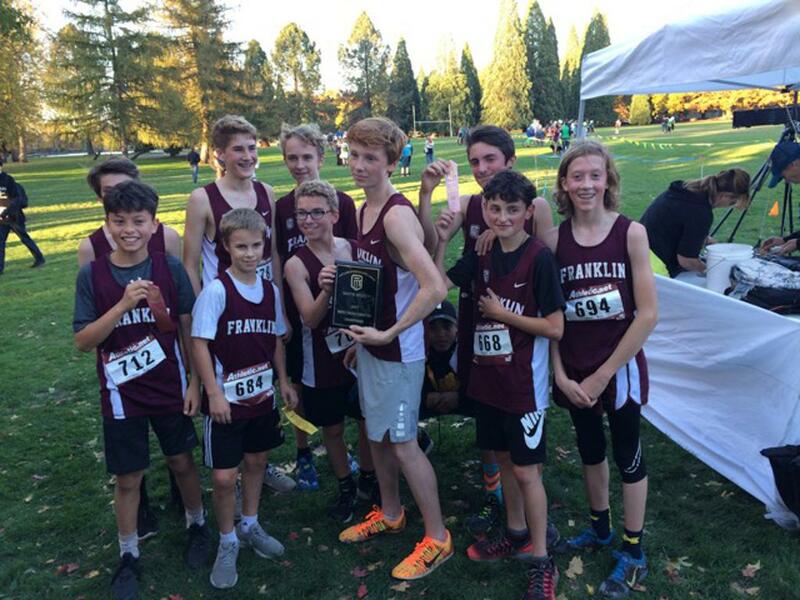 3K Boy’s Championship Race - Franklin Cluster, followed closely (1pt.) 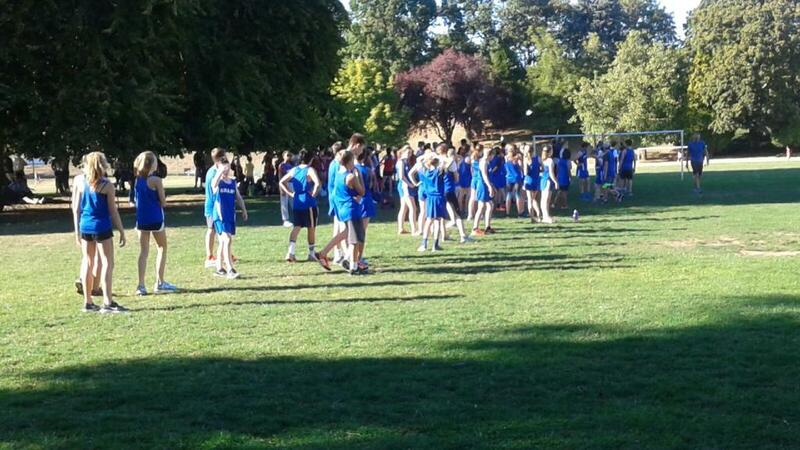 by Lincoln. 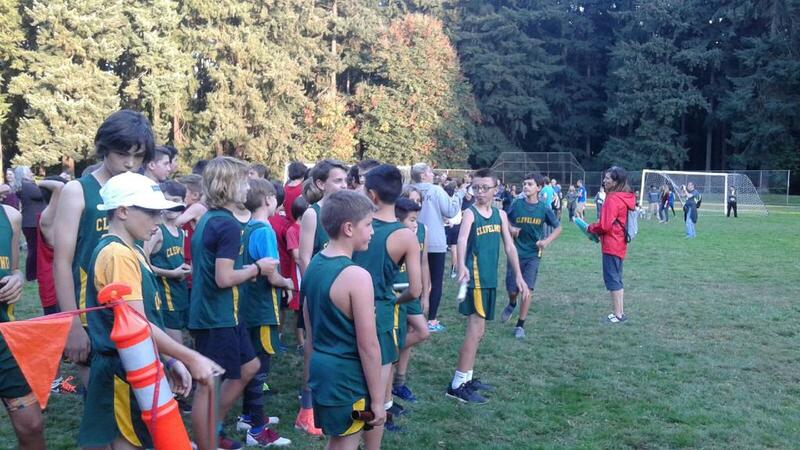 Individual champion: Wes Shipsey of Cleveland - 9:52 - WOW!!! 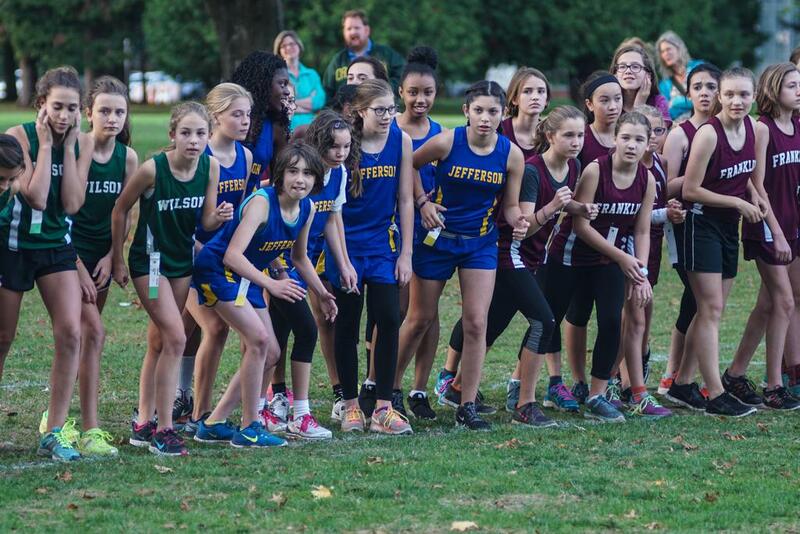 3K Girl’s Championship Race - Cleveland Cluster, followed by Jefferson. 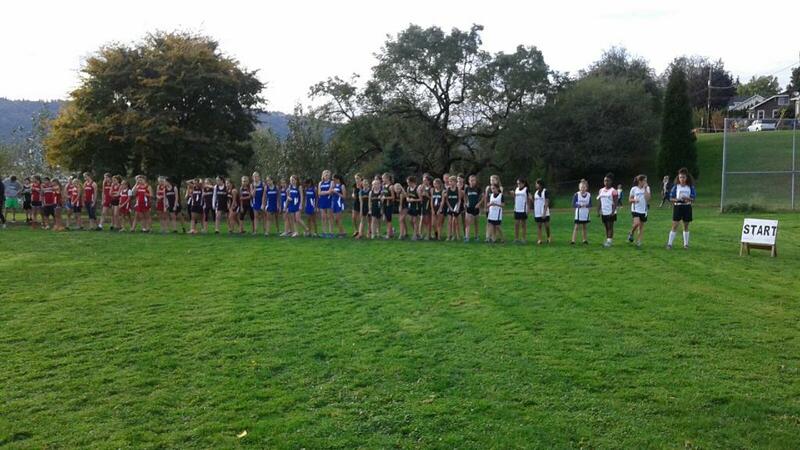 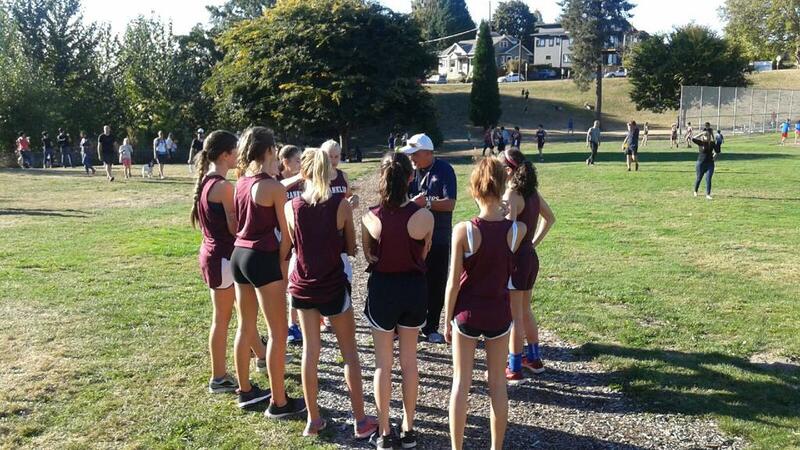 Individual champion: Lily Courtnage-Dyke - 11:49.6, followed closely by Talus Miller of Jefferson Cluster - 11:52.6.